Almost everyone has that one person who is most difficult to cross off his or her Christmas shopping list. 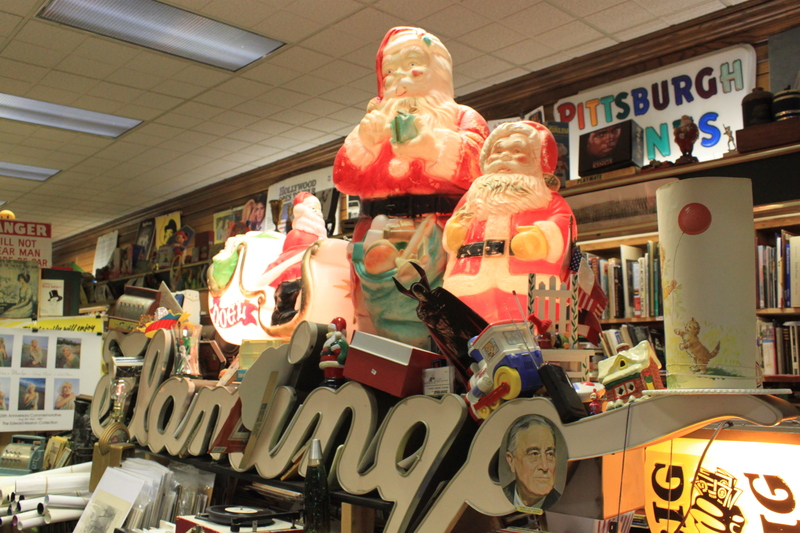 However Jim Reed, owner of Reed Books, has a pretty simple Christmas wish. “Find something that makes you smile and bring me that thing and your smile and that’s my present,” Reed said about receiving presents from his children. His shop is full of thousands of items he finds in a variety of places, each with a different story. He has purchased items at yard sales and customers have brought in stuff to sell. 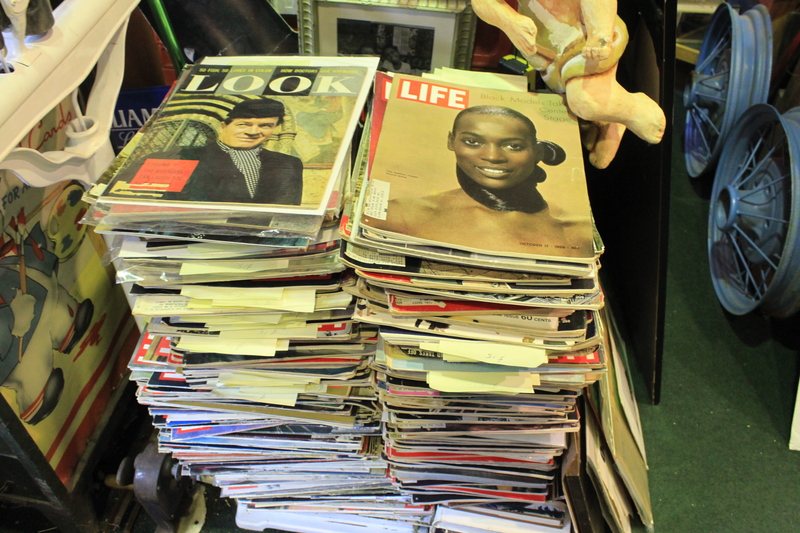 “My favorite part is what people bring in here — not the things they bring but the stories they bring,” Reed said. Reed’s items appeal to a large variety of hobbies and interests. 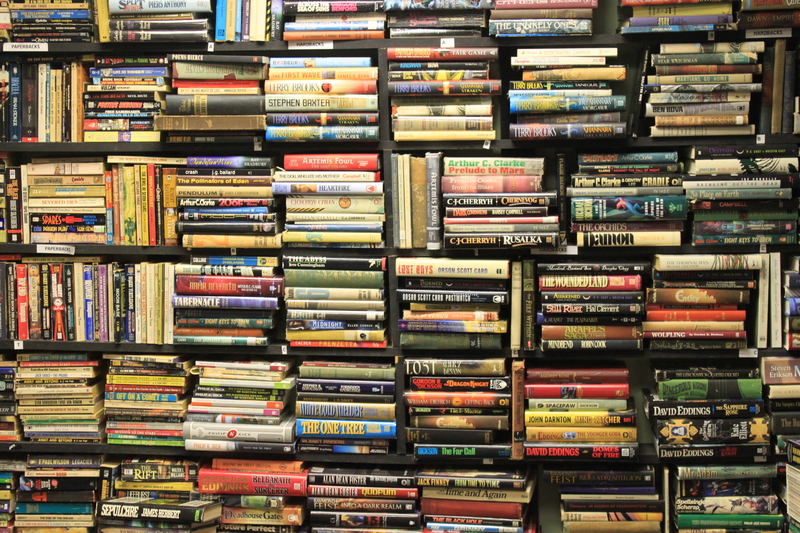 He has brand new books and novels that are more than 500 years old for purchase. 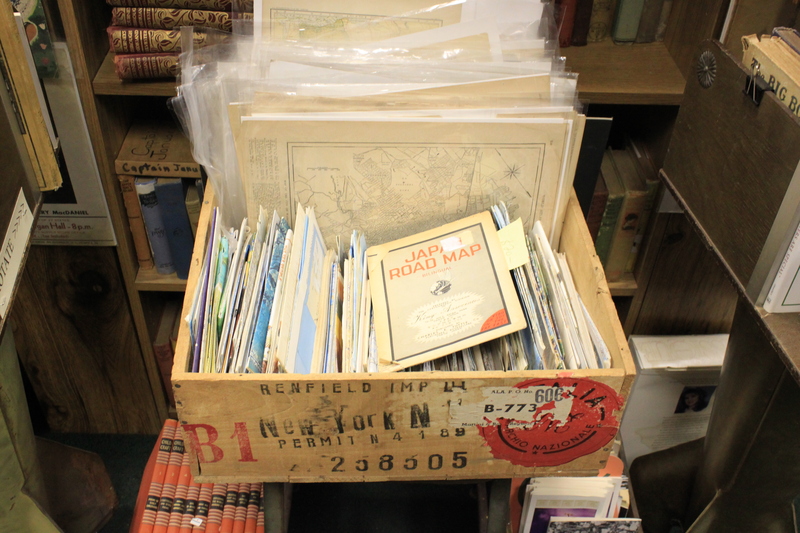 Reed has books on every topic you can imagine, perfect for the bookworm on your Christmas shopping list. If you have a movie enthusiast on your shopping list, Reed has hundreds of theatre posters and publicity photos from films, comic books for the super hero fan and records for the music lover. Reed Books has it all. The price range of items is anywhere from 50 cents to $9,000. “There is no way to tell what something is actually worth because everything has an intrinsic value, and everything is worth a million dollars to me,” Reed said. When you look around though, you cannot help but notice each of the many Santa’s adorned in various spots around the shop. 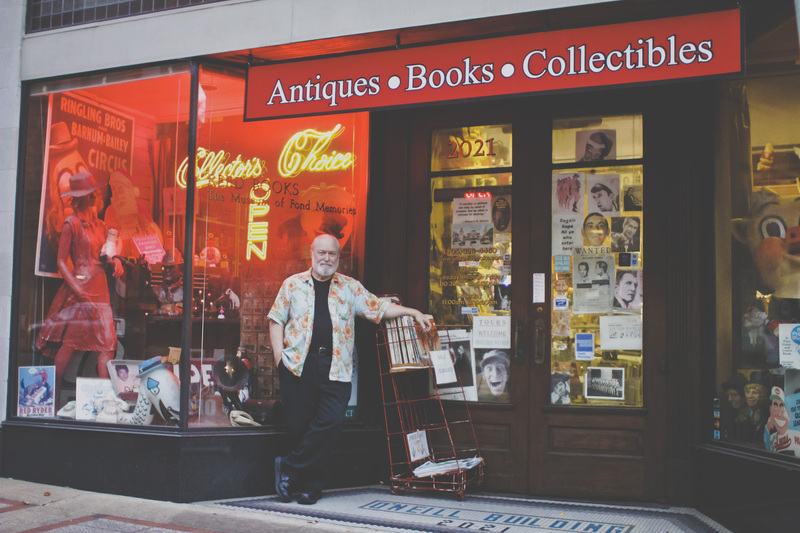 You will surely find the most unique gifts this holiday season at Jim Reed’s Books. You will come away with a few items crossed off your list and an amazing experience in his shop as well. “This is a place where I want you to feel like you have sanctuary from the world, even if for a couple of minutes. Come in here, you’re safe. That’s what I’d like it to be. That’s an ideal shop to me,” Reed said. 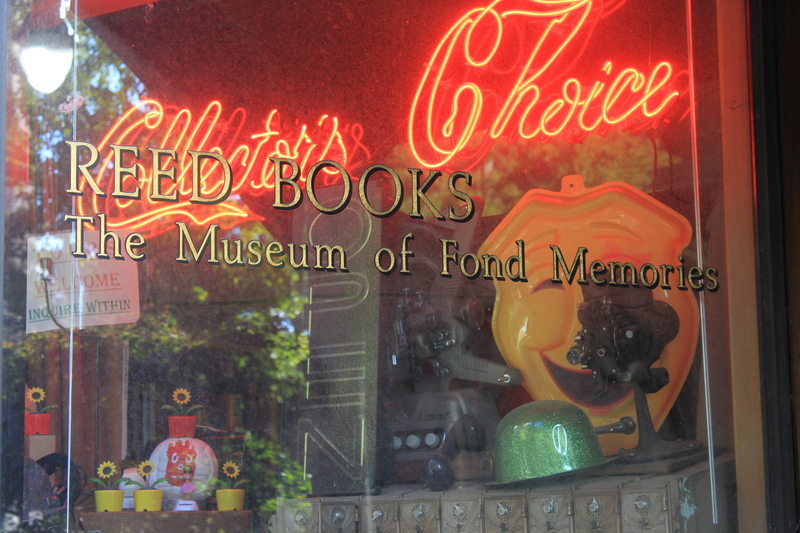 Check out Reed Books: The Museum of Fond Memories on 2021 3rd Ave N Birmingham, Alabama 35203.